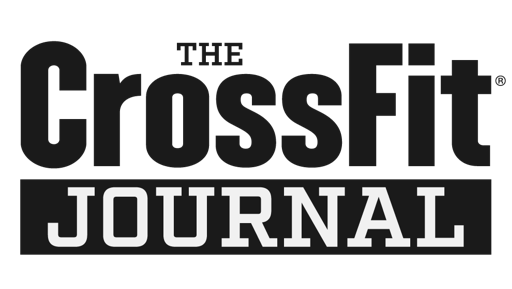 Buy In: Sign up for the CrossFit Open (link to your right). Run 1000 meters at the Main Terrain (row if necessary). 15 Burpees (Begin the WOD and perform your burpees at the Main Terrain Rings area). 10 KB Swings (pre WOD- stage your KB's at the Pullup Station. In case it is not obvious, performing these movements requires completing the 500 meter lap Nascar style (all left turns). No shortcuts!